Serving Durham And The Triangle Since 2000! Founded in 2000 by the Massey Brothers we are a quality automotive repair facility who puts customer satisfaction first. We treat our customers like friends and make sure that everyone who walks through our doors feel welcome. No need to feel intimidated at our auto shop! We will inspect your vehicle, run a full diagnostic and let you know what needs to be repaired to get your car running at peak performance. We do not suggest un-needed work and never compromise our quality. 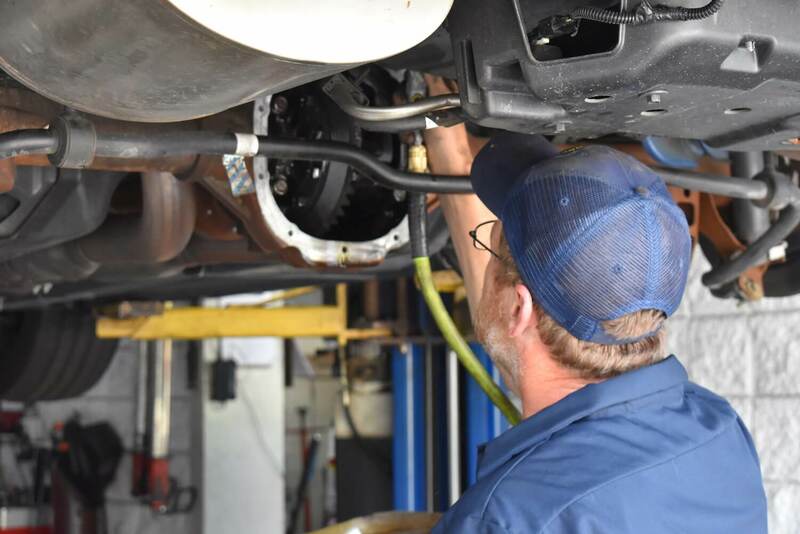 We take great pride in our work and want to be your go-to mechanic for years to come. This genuine approach to car care is one of the many reasons why we were voted Best of the Triangle 2017- Best Auto Repair Facility in Durham County. If you are searching for a new mechanic in the RTP look no further than Massey Brothers! Walk-in our shop any time you are in need of quality automotive repairs. This includes your preventative maintenance, extensive repairs, or emergency repairs. If your car won’t start, isn’t in safe driving condition, or you are stranded and in need of repair—give us a call. Our technicians are ASE Certified, which means they have the specialty training required to tackle any kind of automotive issue. In addition to their certification process we invest in ongoing training and the advanced diagnostics technology and tools to ensure we can repair any make and model with ease—including your Hybrid vehicles. We are a green automotive repair facility who guarantees safe-disposal of all fluids, and we recycle all parts, tires, and more. In addition to delivering a superior quality of car care than your average automotive repair facility, we are an active member of our community. We participate in local school and community fundraisers and give to a variety of local charitable organizations throughout the year. This is our way of thanking you and the only way to actively ensure the community we are proud to be part of remains healthy and strong. Call or stop by anytime you are in need of factory scheduled preventative maintenance or as-needed repairs. Even if you aren’t sure what’s causing the shaking, squealing, grinding or mystery odor—we will have an answer for you ASAP. The sooner you stop by the better as the longer you wait the more extensive your damages. We have free Wi-Fi in our lobby while you wait, or you can utilize our free shuttle service or afterhours drop-off or pick-up. We’ll see you soon!